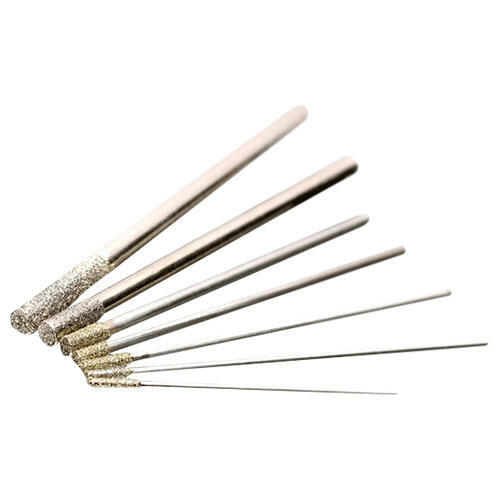 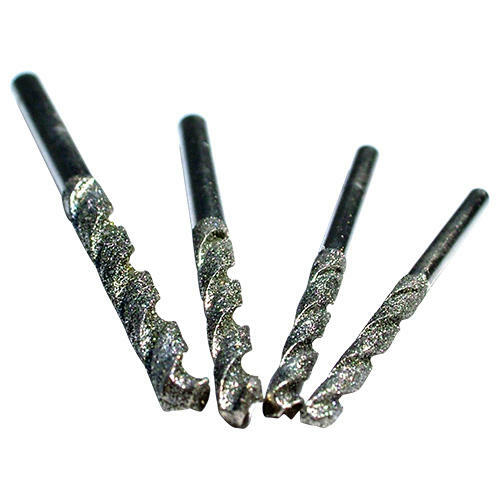 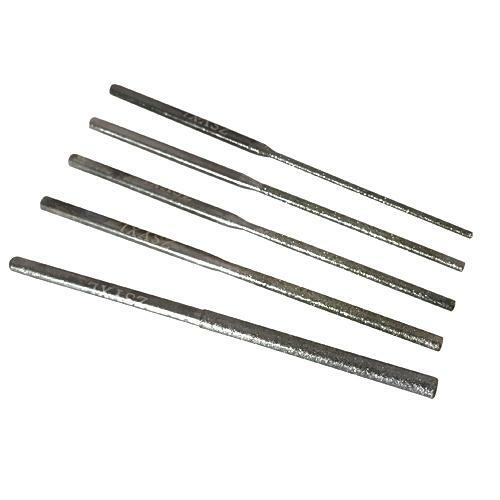 If you would like to drill through hard materials such as Glass, Stone, pebbles, Precious and Semi-Precious stones, Ceramic, Tile, Glazed Pottery, Shell, Bone or Fossils, then you will need to use a diamond drill bit. 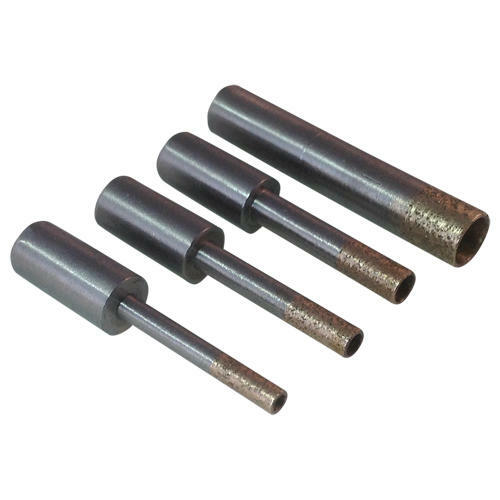 We offer a complete range for use with your rotary tool. 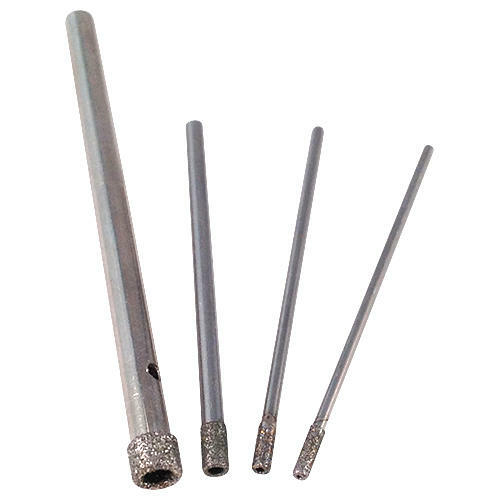 Diamond Core Drills allow good circulation of water and will stay cooler whilst drilling. 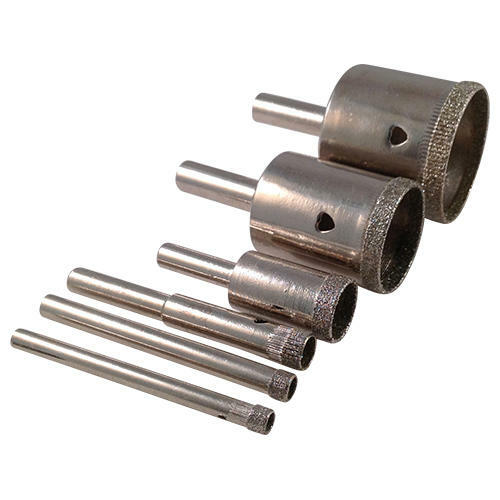 Our diamond drill bits range from 0.5mm to 60mm. 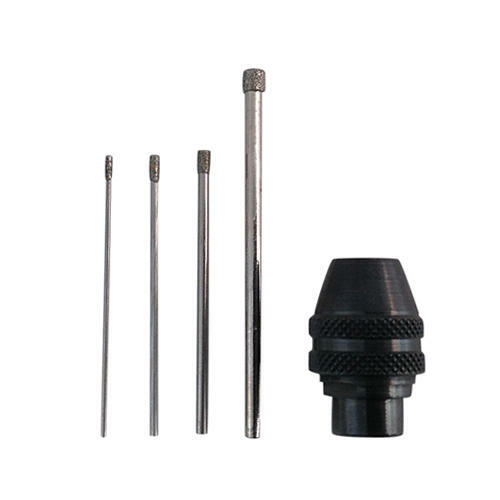 These are Premium quality drills, don't be fooled by cheaper imitations.